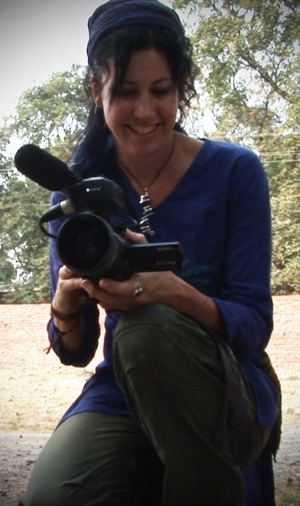 In September 2013, Helen Newman of Nomad Films traveled to Mae Sot, Thailand, and met with Eyes to Burma founder Fred Stockwell to film the story of the Burmese refugees who work and live at the Mae Sot Dump. Helen volunteered her time and talents to make this informative and moving film which introduces you to the realities of dump life. You’ll see the children and adults who earn meager livings picking recyclables out of the garbage. And you’ll hear from Fred about his daily volunteer work. Fred’s goal and the work of Eyes to Burma is to help where help is needed and to raise the standard of living for the dump workers and residents. Thanks to donations from hundreds of donors from around the world, ETB is able to provide clean water, food, access to education, work tools, first aid, transportation to medical treatment at nearby clinics and hospitals, and more. Please share this film with friends and family. Fred, Helen, and countless ETB volunteers all prove that it is possible for one person to make a difference. We all have the ability to lend a hand and improve the lives of the people living and working at the dump. This entry was posted in Mae Sot Volunteers and tagged Eyes to Burma, Fred Stockwell, Helen Newman, mae sot, mae sot dump, Nomad Films, thailand. Bookmark the permalink.